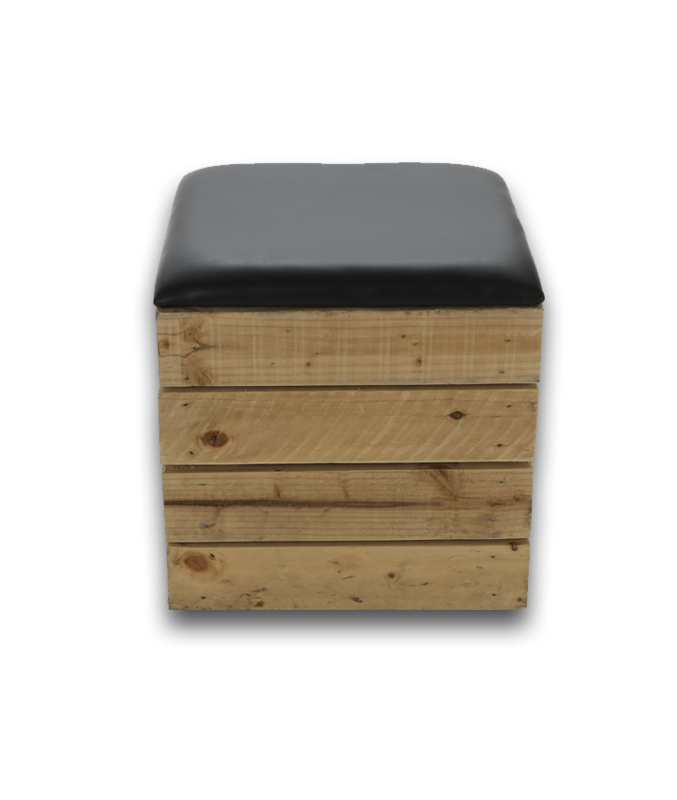 If you are organising an event, party or special occasion in Leicester then Solid State UK can help with furnishings. 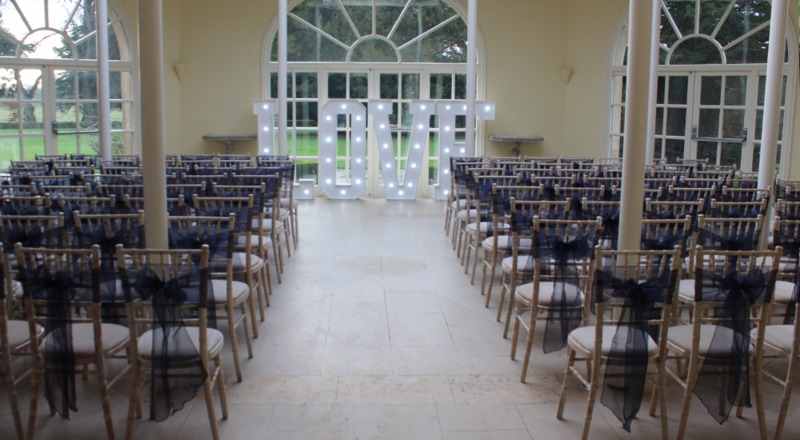 Our furniture hire service is ideal for those who require tables, chairs or decorations regardless of the event. 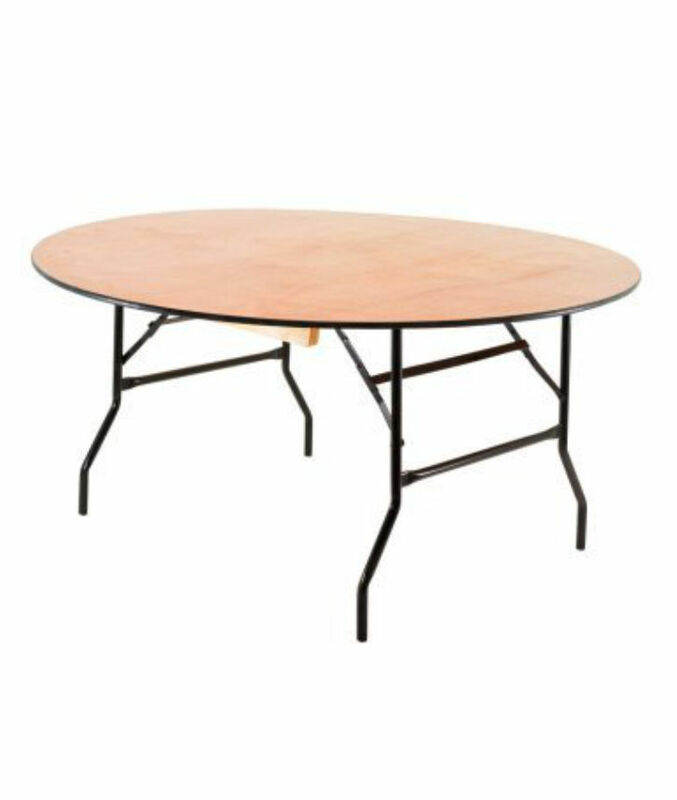 We have a range of round, banquet or trestle tables which are suitable for weddings, charity events, corporate occasions or exhibitions. 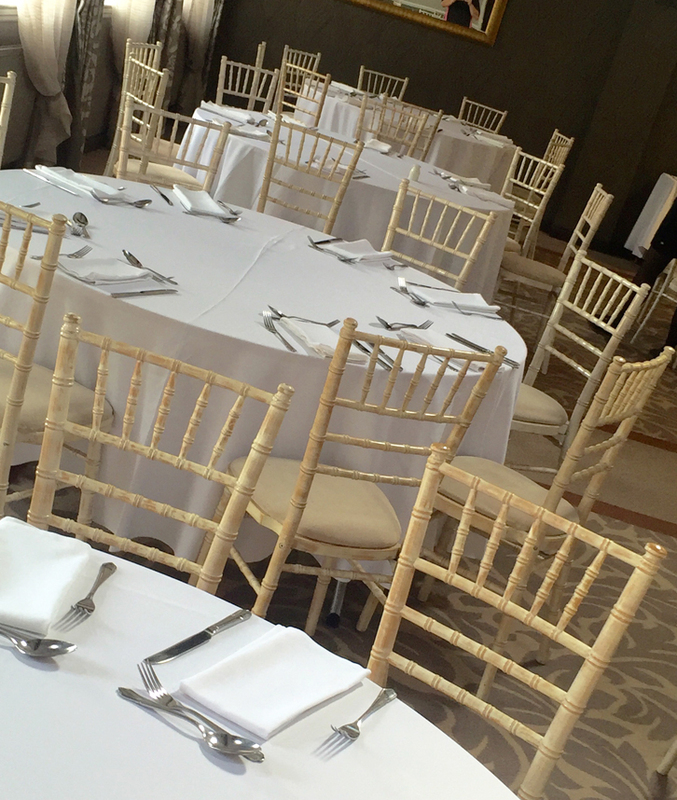 As one of the leading furniture hire specialists in Leicester, we are also able to supply matching chairs and can even provide covers, ensuring you can completely personalise your event. With a great range to choose from, we are sure there will be something to match your style. At Solid State UK we offer a comprehensive furniture hire service – all you have to do is let us know where your venue is and we can supply the rest. 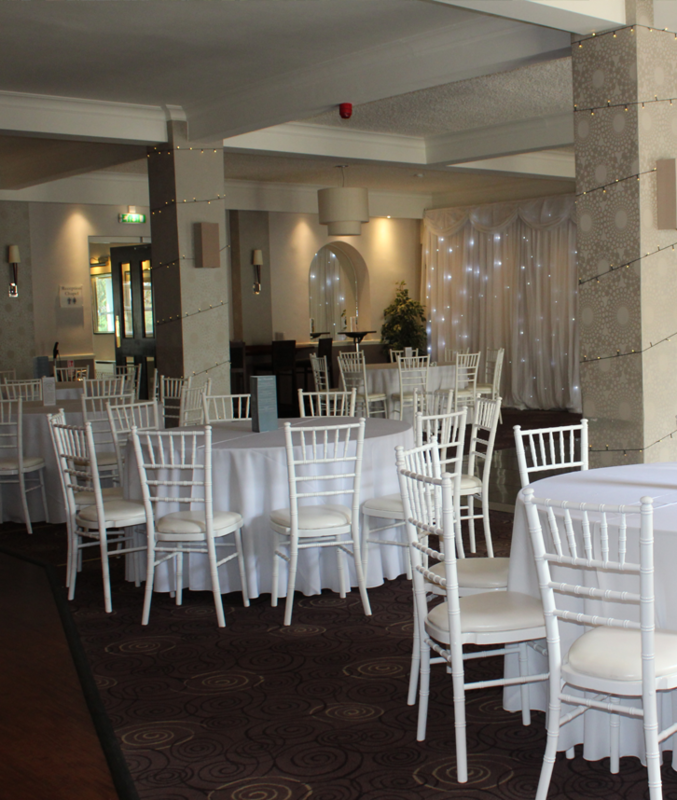 Each table type is suitable for a range of events and we are happy to discuss and recommend the best option for you. 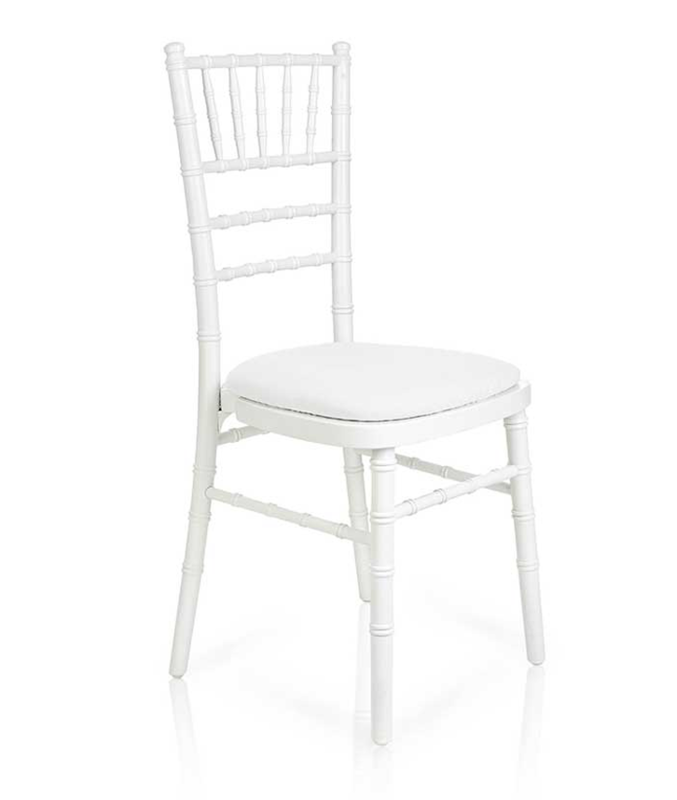 We can also provide chairs that match the tables you hire, as well as a complete furniture hire package to ensure everything is in place before your guests arrive. 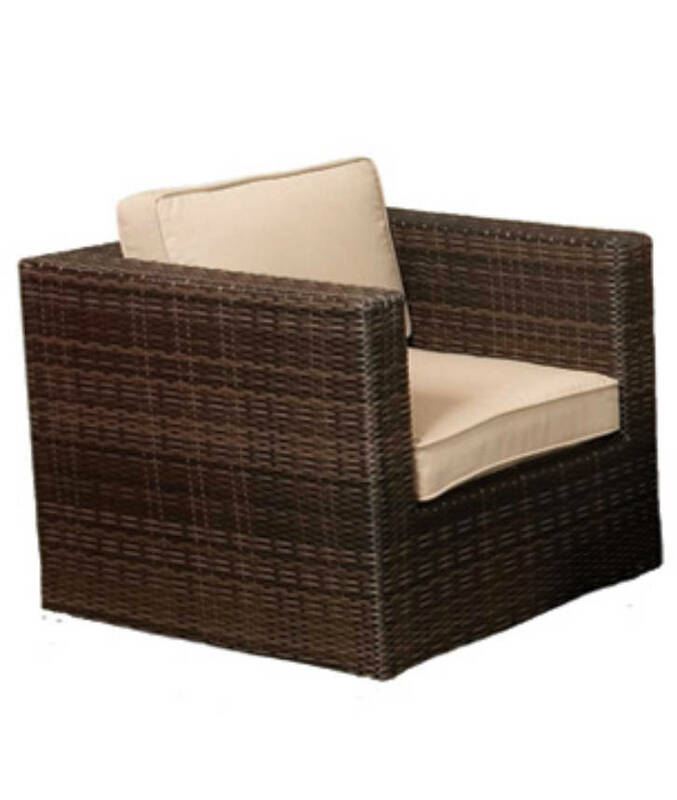 Due to our convenient location, we are also able to provide our furniture hire service across the area of Loughborough. 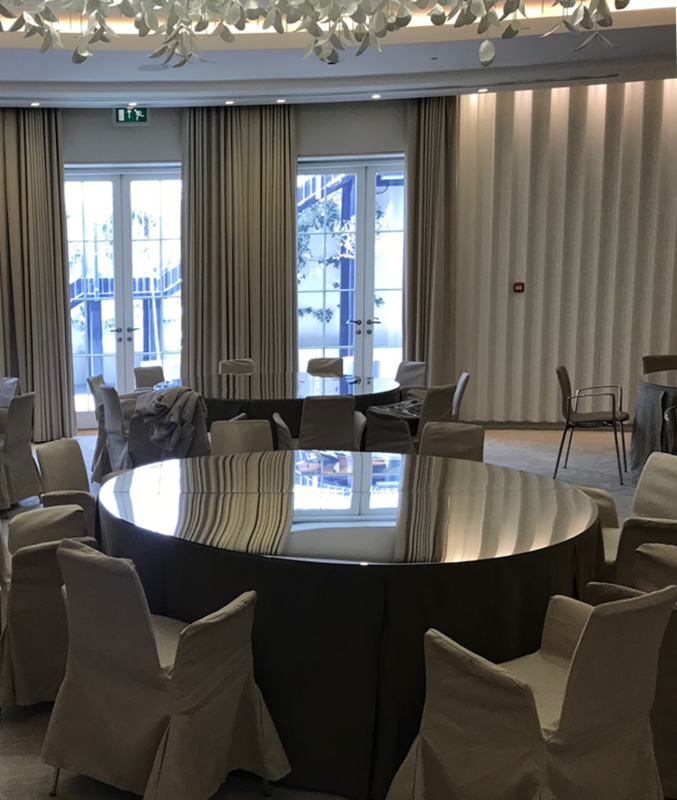 No matter what your requirements, we can supply you with as much or little as you need – we have a great selection of tables, chairs, crockery, cutlery and table linen. If you are holding an event in the Leicester or Loughborough area and require furniture then give us a call and speak to one of our team today on 0116 288 59 56.